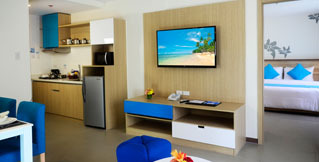 Welcome to Azalea Hotels & Residences Boracay, Your Holiday Haven! Boracay's first 4-star quality serviced apartment hotel brings every family fun, group getaway or romantic retreat to a different experience where staying indoors is as much fun as the outdoors. Upsize your beach holiday with Azalea Hotels & Residences' spacious 1, 2 or 3 bedroom suites furnished with separate rooms, kitchen and dining facilities. Modern day comforts await you in your fully furnished over-sized suites. Small to mid-sized meetings, conferences or special celebrations. 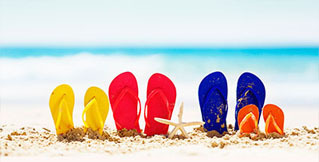 Book your holiday, we take care of your stay. Early bookers get bigger discounts! 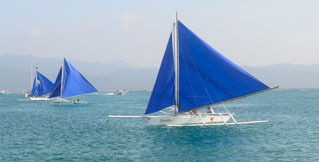 Boracay has always been the perfect beach holiday vacation. Azalea has lined up family packages for hassle-free vacations. Check it out here!